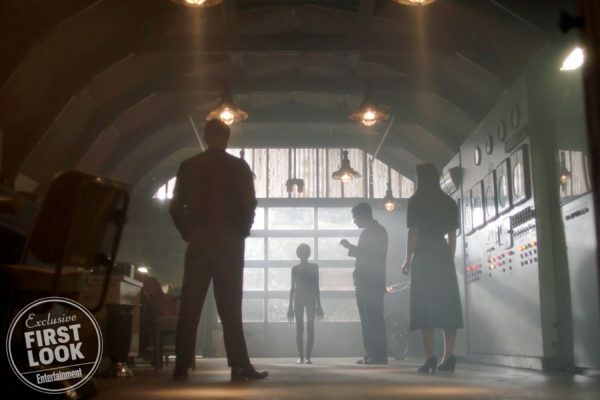 Government Revelation Gives Proof That The Truth is Out There? 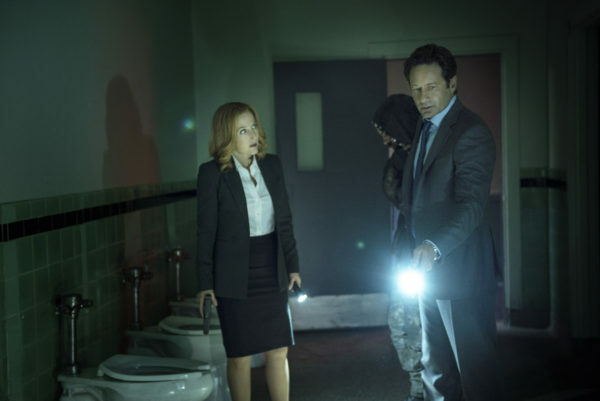 With the publication of The New York Time‘s bombshell report of a secret Pentagon UFO program, The X-Files is quickly transitioning from science fiction to science fact. 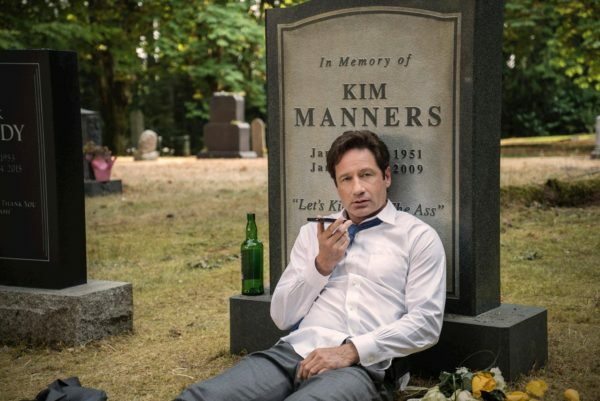 Will Season 11 of The X-Files be Worth the Wait? 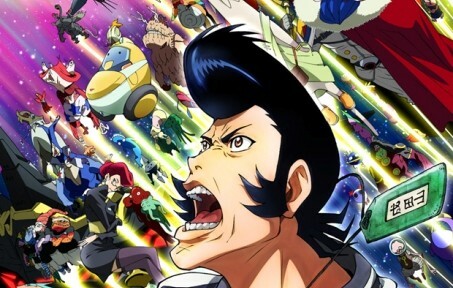 Per Matt Let it be known that the script writers of Space Dandy have heard the speculation by the fans!